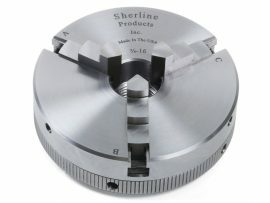 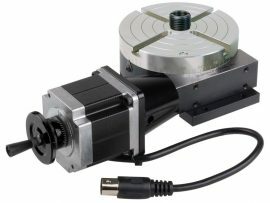 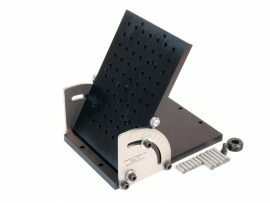 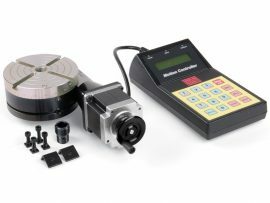 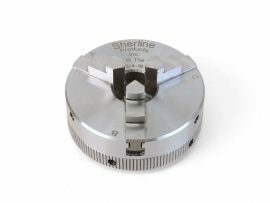 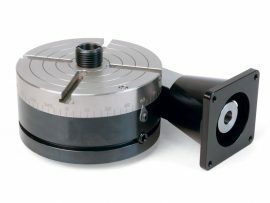 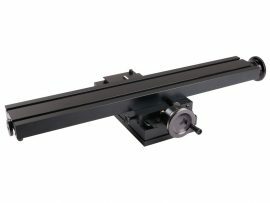 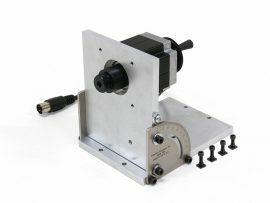 Sherline offers a 4″ rotary table and industrial slides that are popular in the laser marking and scanning industries. 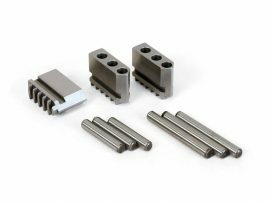 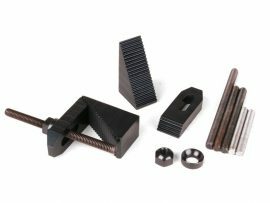 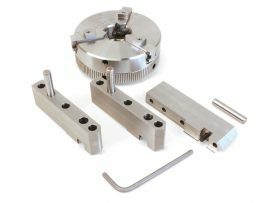 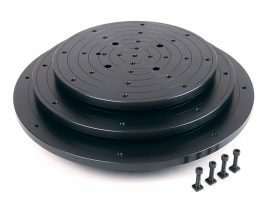 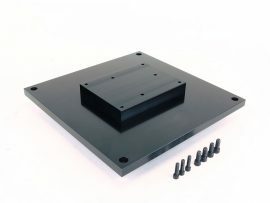 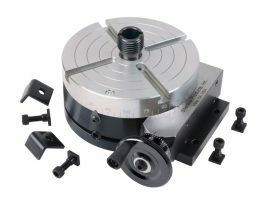 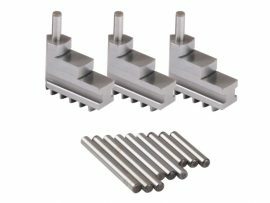 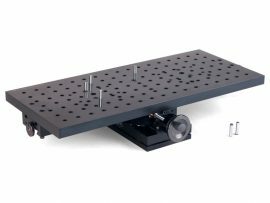 Also offered are round and rectangular tooling plates that are specifically designed to mount parts on top of the tables for scanning or marking. 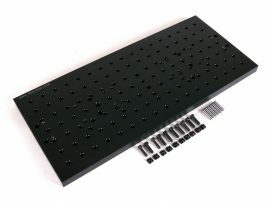 8" x 18" Laser Engraving Plate The Laser Tooling Plate can be mounted to your own fixture, or it can be purchased along with a Sherline XY base with 18" table (P/N 6540LAZ./6541LAZ). 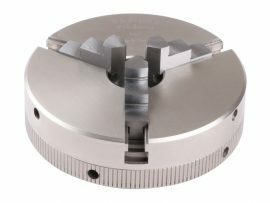 Hole dimensions and locations on our scanner plates Click on the images below for a larger view.